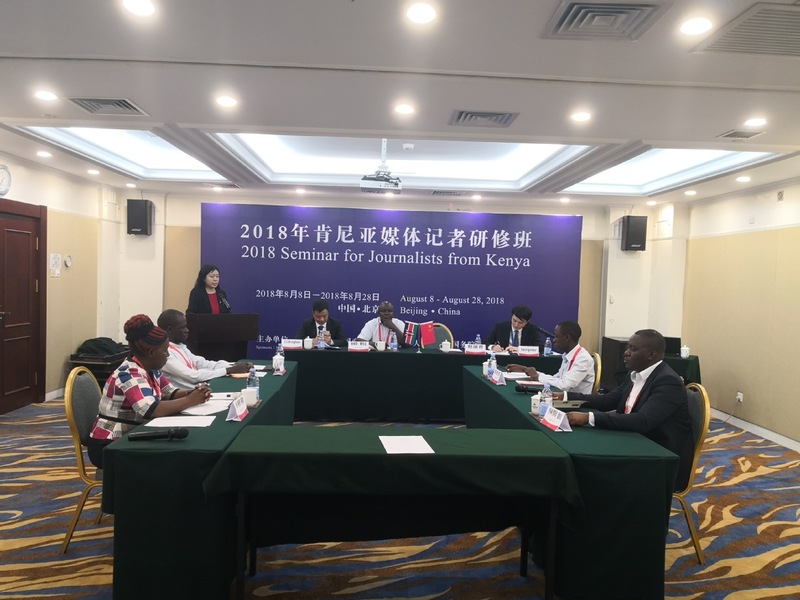 The 2018 seminar for journalists from Kenya kicked off on Thursday in Beijing, aimed at enlightening the reporters on the development of China's media, Sino-African media cooperation in international news reporting, and China-Africa relations and friendly exchanges. 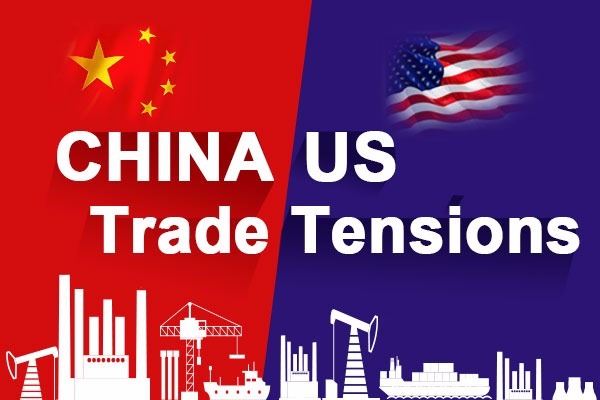 Additionally, project organizers appointed by the Chinese Ministry of Commerce will invite officials and experts from related departments to brief on China’s development, social and economic policies as well as achievements and lessons learned since China’s reform and opening up. 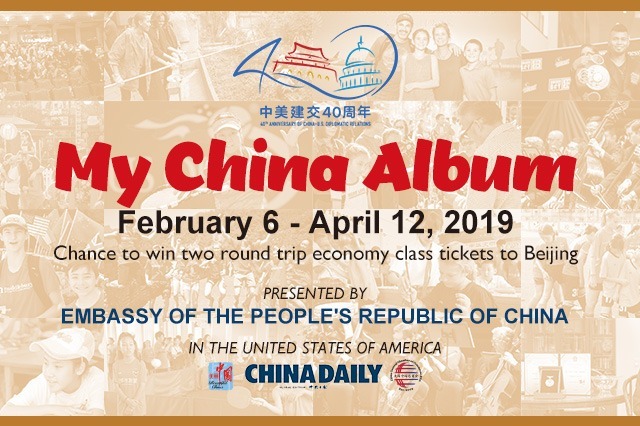 Organized by China International Publishing Group (CIPG), the 20-day seminar will also involve study tours to some cities, institutions and companies aimed at offering the journalists a glance at the real and developing China. Speaking during the official opening of the seminar, Zhao Lijun, the director of the CIPG Training Center, said besides the communication and cooperation in the international arena, people-to-people interactions are very important and the reason Kenyan journalists were invited to participate in the seminar. "It is the responsibility of journalists to safeguard the security of society as well as promote positive information on reforms in their country. It is also their obligation to eliminate misunderstandings that exist between countries," she said. Zhao said it was her hope that the seminar will serve as a platform for the journalists to express their ideas, questions and proposals in order to enhance communication. Li Hengtian, the deputy director of CIPG Training Center, said seminar discussions and field studies will have some correlation with the Forum on China-Africa Cooperation (FOCAC) summit, which is scheduled to take place next month. 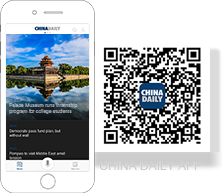 "The State Council information office attaches great importance to this seminar because it’s taking place less than a month before the upcoming FOCAC summit," he said. Speaking on behalf of the Kenyan journalists, James Momanyi thanked the Chinese government for organizing the training. 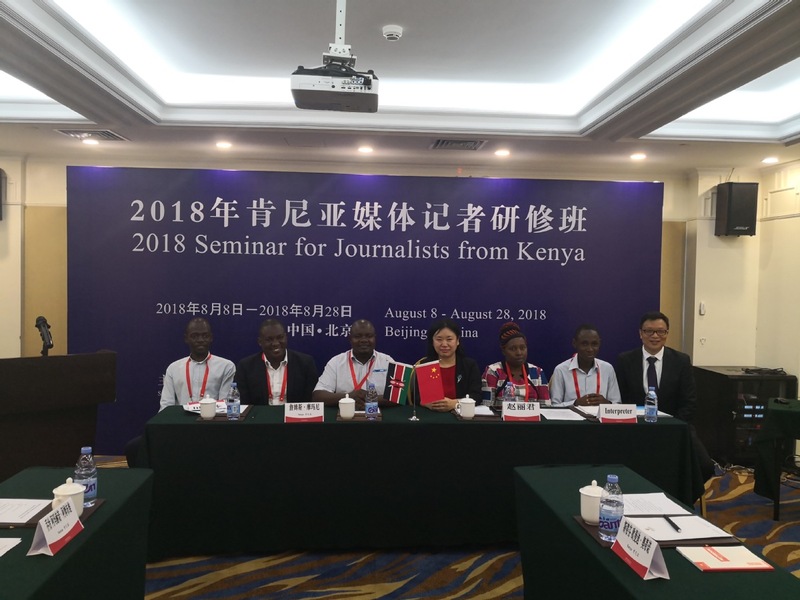 He said the seminar was one of the outcomes of a meeting organized by the Chinese embassy in Kenya in April that brought together Kenyan journalists and their Chinese counterparts based in Kenya. "During the interactive session, those in attendance agreed to have regular exchange programs, where journalists between the two countries can learn and share information that will lead to deeper China-Africa people-to-people exchanges," he said. Momanyi said the seminar will offer a great platform to entrench greater friendship and cooperation between the journalists as well as develop their capabilities to do their work effectively. He also wished that a similar training for Chinese journalists could be held in Kenya, to help them learn from some of the strides taken by media in the country as well as experience Kenyan hospitality and visit tourist attractions. Zhao appreciated the proposal, saying the purpose of the seminar was to build a bridge for exchanges between Kenyan and Chinese journalists. The 2018 journalists' seminar is part of the training for officials from developing countries, organized by the Chinese Ministry of Commerce. 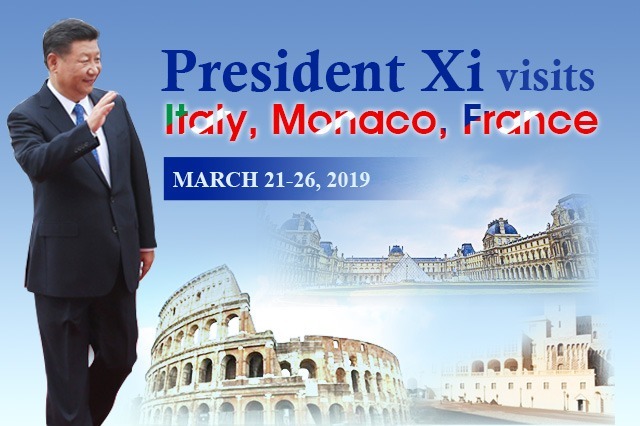 The courses have received intense attention and strong support from the Chinese government and other developing countries’ governments, becoming a bridge for friendship and cooperation between China and related countries. 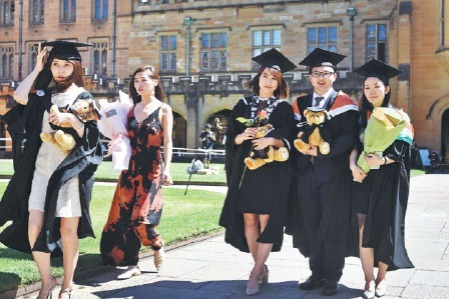 By providing a platform for communication and discussion, the seminar courses aim to enhance traditional friendship and cooperation between China and other developing countries and to promote development in human resources, the economy and society.